Rox Flower Enhancer is an highly concentrated, extremely powerful flowering stimulator, formulated to trigger growth and weight gain during the bloom cycle, substantially increasing yields and overall strength and vigour. Rox is unlike any other product on the market, it is unique in how concentrated the formula is so when used you will notice a significant improvement in density, produce and yield. 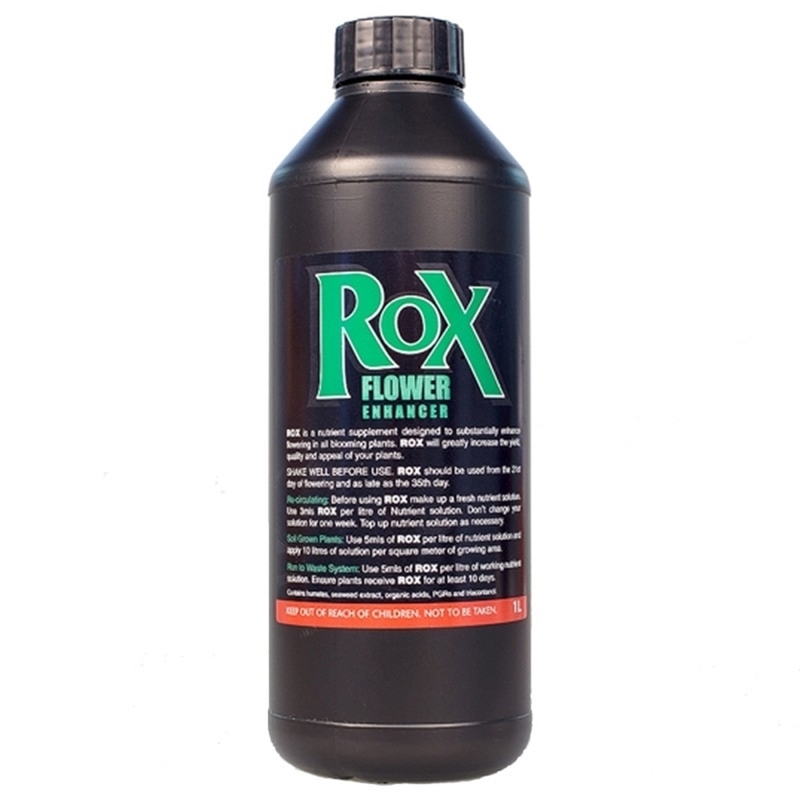 Rox Flower Enhancer contains a complex list of ingredients designed to get maximum yield from your favourite plants. Used around the fourth and fifth weeks, Rox has been formulated to assist plants after the initial flowering/fruiting phase. 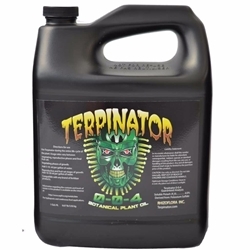 A complex blend of humates, seaweed extract, triacontanol and plant growth regulators (PGRs) stimulate growth and development at this crucial stage, improving every aspect of flowering. This stuff is potent, powerful and proven to give good results. A little goes a long way-give it a try, you will not be disappointed! 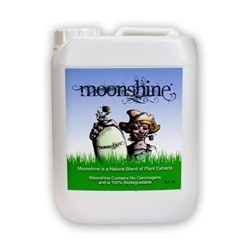 Rox Flower Enhancer is an additive and is to be used alongside your regular feeding schedule. 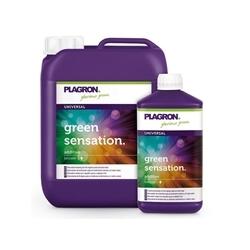 Mix up any base nutrient as usual and add Rox at a rate of 3ml per litre of water for a re-circulating system, 5ml per litre for soil or coco growing.  Rox dilution rates are a guidelines so depending on your results you may choose to use more or less to meet your plants needs.